Are you looking for a newly constructed Branson home? This may be the one for you! Call The Crispin Team at 417-335-3109 for more information on this home. 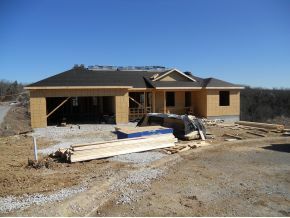 Take a look at brand new construction in Branson! This is a well built home with large baths, large kitchen with granite counters and so much more. The home is almost completed and ready for you to take ownership. The home is 3 bedroom 2 baths in the nice neighborhood of Thunder Ridge Estates. The kitchen has granite counter tops and appliances. The living room has a fireplace with a gas starter. A walkout basement is unfinished to design as you please, or the builder is willing to finish the basement for additional costs. It’s the perfect opportunity to customize the basement to fit your needs. There is a 1 year builders warranty. 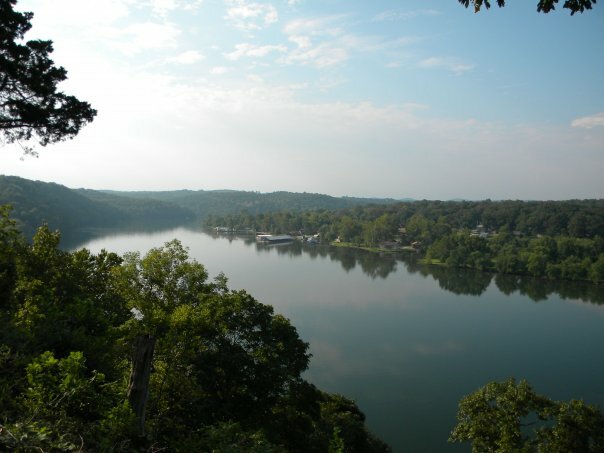 Visit The Crispin Team for more homes and condos in the Branson area.